Wife’s car wouldn’t start. Wouldn’t shift into neutral. 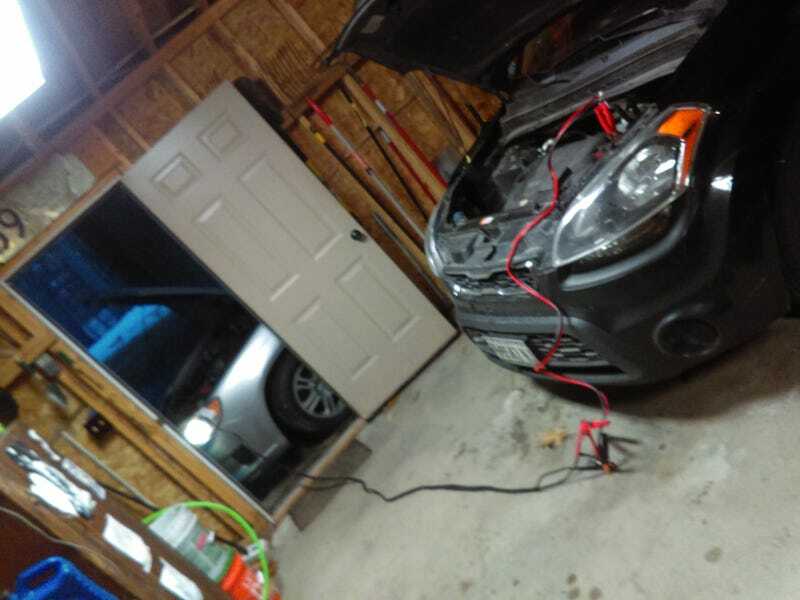 Had to jump it through the side door stringing two jumper cables.